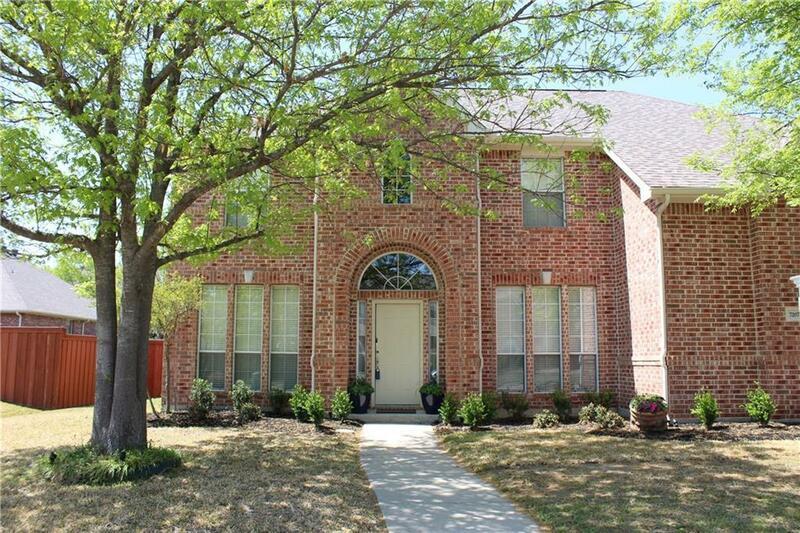 Gorgeous two story home is the one you've been looking for. 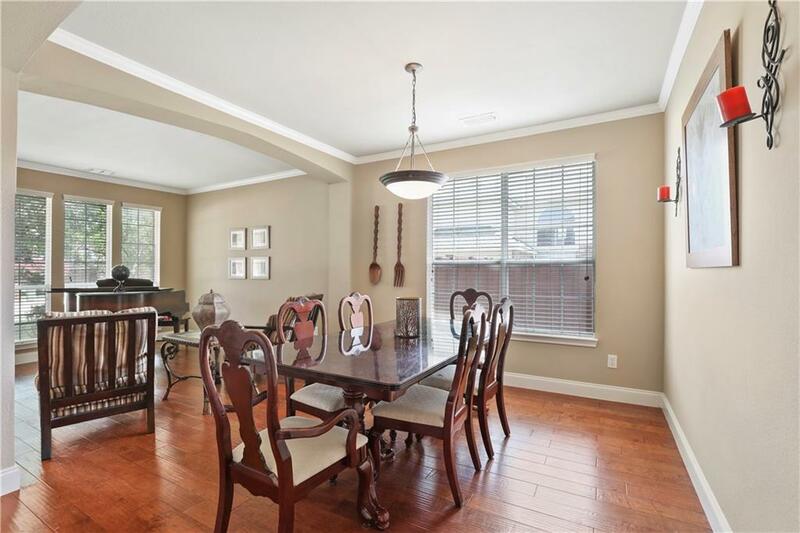 Fantastic layout with open formal living & dining room & easy flow to kitchen & main living area. 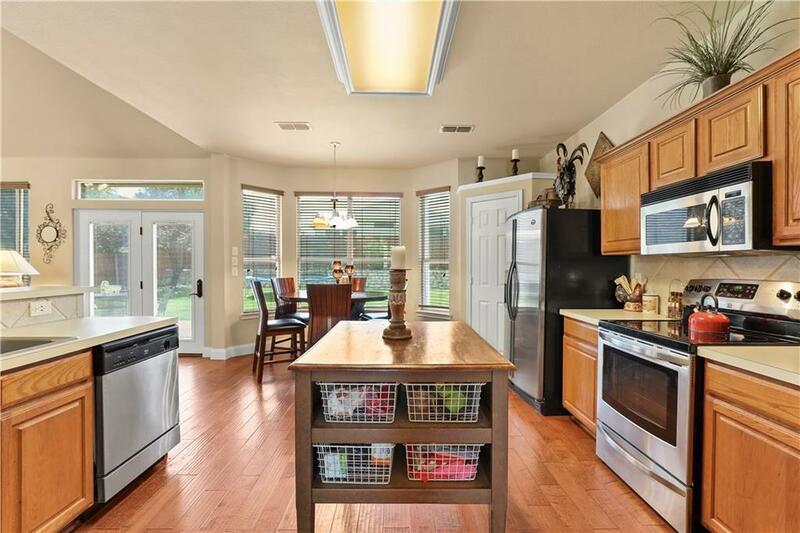 Large kitchen is highlighted by open breakfast area & lots of cabinet & counter space. Front study with adjacent half bath could easily be used for guest room. Oversized master can be your peaceful retreat with room for sitting area & large bath with walk in closet. Upstairs discover two full baths & three large bedrooms in combination with a media room & loft game room area. 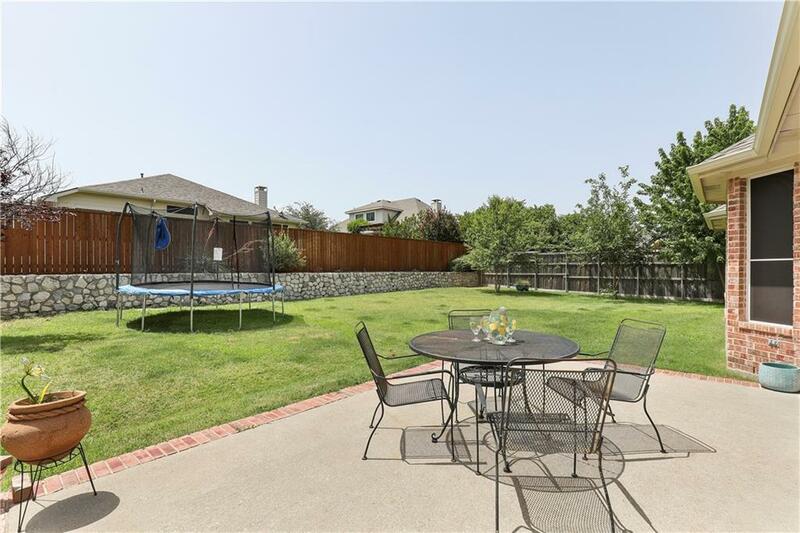 Open backyard & patio means lots of room for fun & you cannot beat this great neighborhood with community pool & attendance to sought-after Don Whitt elementary. Offered by Marissa Bishop of Re/Max Town & Country.